I was injured in a car accident last year. It was raining, and I was coming down the mountain from Asheville and my car slid on the “experimental pavement” on Highway 25. I call that experiment a failure. In any case, my car was totaled and so was my shoulder. I had a lot of medical expenses and missed a lot of work. 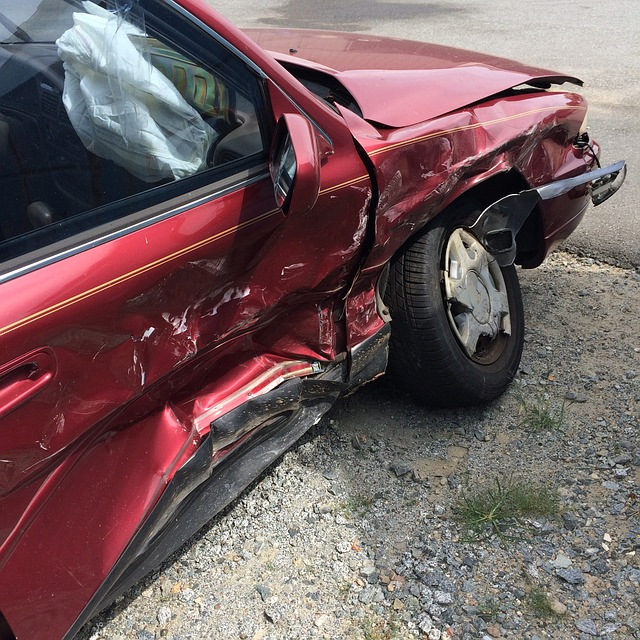 When you are in an accident, the last thing you are thinking of is gathering evidence for your lawyer. I get that. However, there will come a time when you are feeling better and wondering who is going to pay those medical bills and make up for the income you lost. The insurance companies are likely to make quick, low-ball offers to settle. The insurance companies are banking on your natural resistance to confrontation. It’s just easier to take the offer and move on. Easier, except that the “easy way” can leave you broke. The good news is that you don’t have to be confrontational to get what you deserve. You can hire an attorney to deal with the insurance company and the hospitals and the physical therapists and the doctors for you. Like almost all law cases, injury cases rely on documents. The more of these documents you have when you go meet your attorney for the first time, the easier it will be for them to evaluate your case. No lawyer can guarantee any particular result (not only is it impossible, it is against the Lawyer’s rules of ethics), but the more information we have, the better advice we can give. The police incident report will contain basic information about the accident: the date of the crash, time of day, weather, witness information, and a diagram of the accident and damage. It may also contain the at-fault driver’s insurance information. Witness statements given to the police at the scene or afterward may be written or recorded on a police body or vehicle camera. The police may also have taken photographs of the scene. Finally, any traffic tickets issued as a result of the accident also give some good information. If you were ticketed, it is important to deal with that ticket and try to have a good criminal defense attorney get it dismissed or reduced if possible. Photographs of the accident scene at the time of the accident or shortly after, and of the damage to the vehicles involved not only make an excellent record, they also can be compelling to a jury or insurance adjuster. Often, witnesses may have taken pictures of the scene from different angles on their cell phones. If you are able or have friends at the scene, take or have them take some pictures. You may even be able to ask nice bystanders or witnesses. Detailed medical records are critical. These records will detail the cause of your injuries, their extent, and the treatment sought as a result. Medical bills show part of the loss you suffered. It’s important that you keep a list of all your medical providers and the receipts for payment or unpaid bills. Also, keep a record of the miles you drive to and from the various doctors and receipts for any equipment you have to buy. If you miss any time from work because of the accident, keep a record of the time missed and the wages you have lost as a result. This can be used to determine the value of your case. Your boss may be able to help you with this. Your attorney will want to review your car insurance policy to determine the type of coverage you have and the amount. Your attorney will also need your health insurance card to collect information about your plan in order to discuss your medical bills with your insurance company. This includes Medicare and Medicaid.